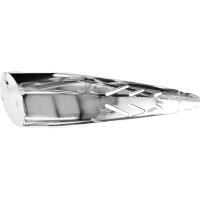 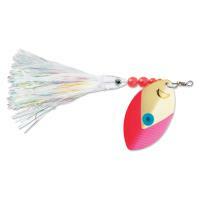 The Brad's Kokanee Cut Plug is a rotating bait holder designed to resemble a wounded baitfish. 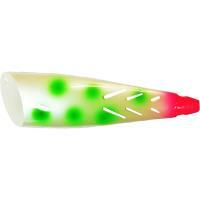 This plug is excellent for trolling, back bouncing, or casting. 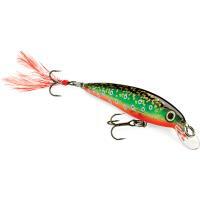 The Kokanee Cut Plug will have anglers catching trout, salmon, lake trout, and other species. 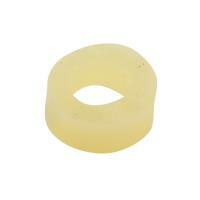 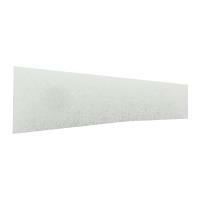 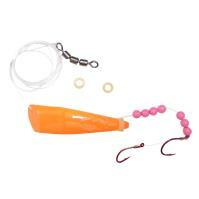 Just fill with your favorite bait, a fillet, or just use the included scent pad and start fishing. 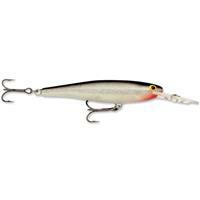 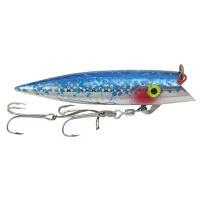 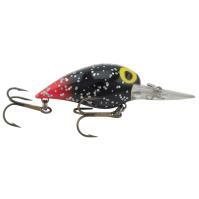 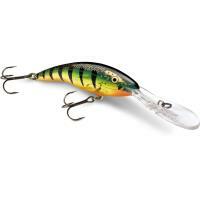 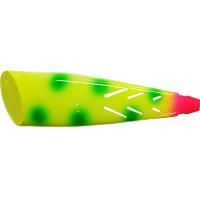 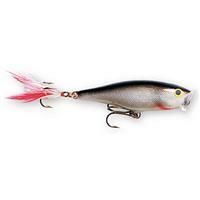 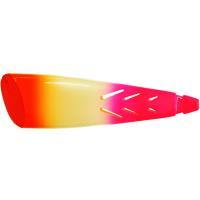 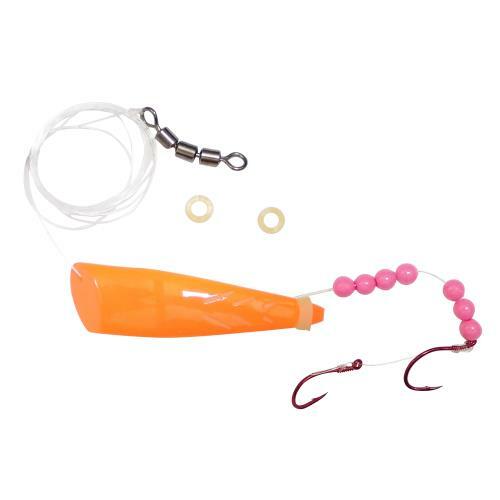 Luhr Jensen J-Plug is a trolling lure made of super-strong materials and designed for maximum action and strength. 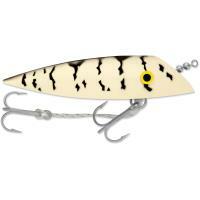 The J-Plug has a free-sliding swivel chain rigging design. 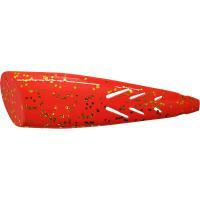 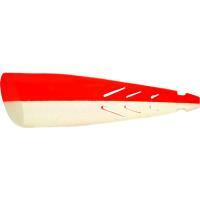 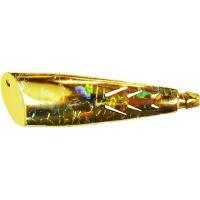 J-Plug finishes are designed specifically for deep water trolling and low light conditions. 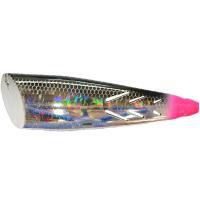 There is a special Luhr Jensen J-Plug finish available for any fishing situation, whether you're after salmon, lake trout, stripers, brown trout or other large game fish. 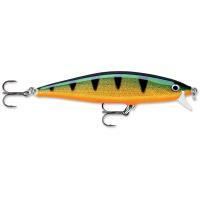 Rapala X-Rap Deep Lures feature prominent scales and lateral line on the fuselage that capture and flash light like a beacon, internal holographic foil, internal long cast system, 3D holographic eyes, flash foil teaser tail, Slashbait action, Rapala “wobble” action, suspends on pause. 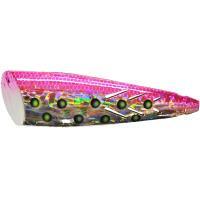 All topped off with premium VMC black nickel hooks.